Living larger doesn’t always mean having more possessions. Access Storage is here to help you declutter your home and improve your living space. 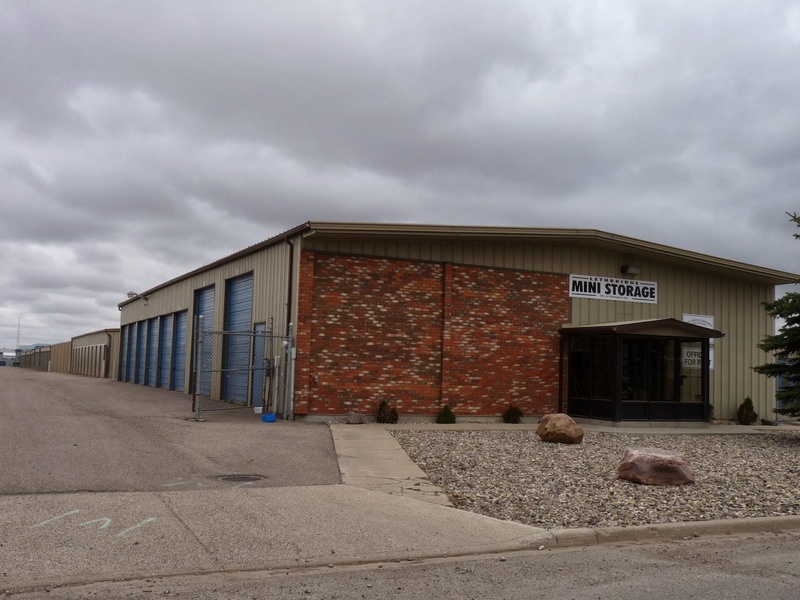 Our Lethbridge location is situated inside Churchill Industrial Park, located along 33 St. N, right next to Park Meadows. 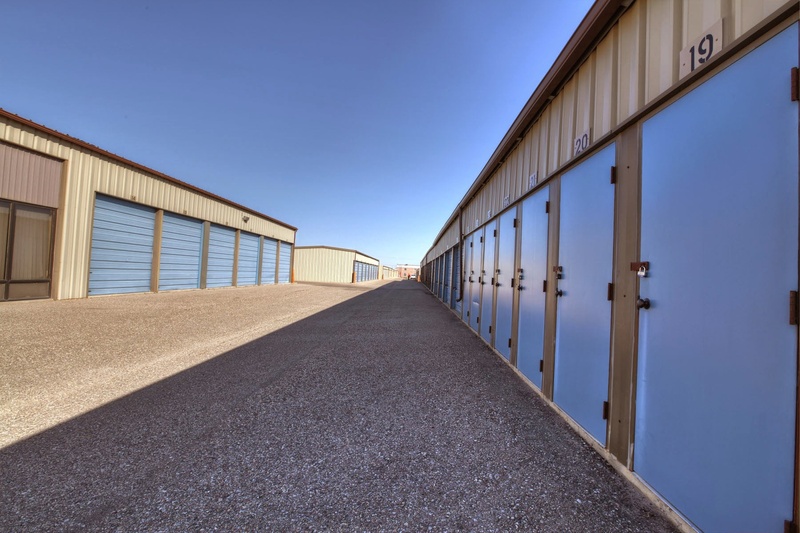 Access Storage Lethbridge offers a premium rate for self-storage. We do our best to provide your needs, whether it’s a unit measuring 25 square feet or a bigger space spanning 400 square feet. 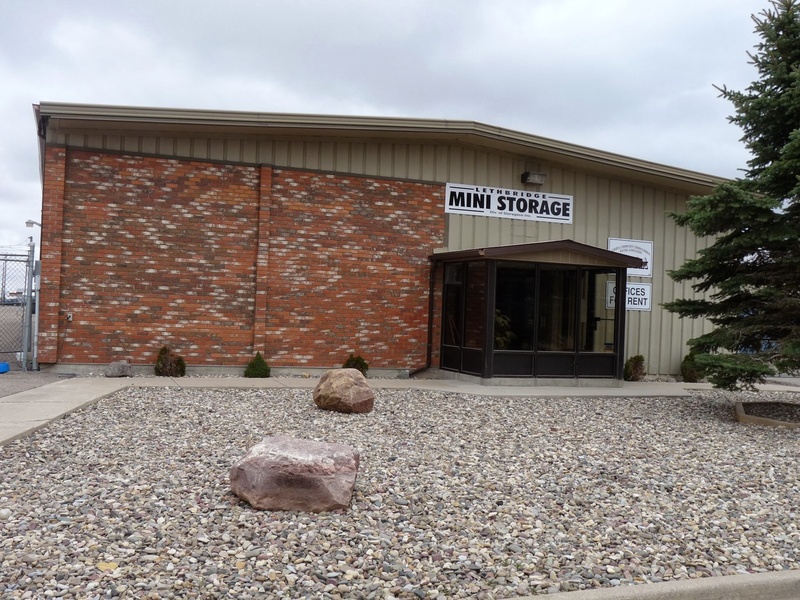 These units are priced affordably to ensure that you have easy access to secure storage. Our Lethbridge facility also accommodates mailbox rental solutions. This is perfect for businesses located within Churchill Industrial Park and the nearby Shackleford Industrial Park. 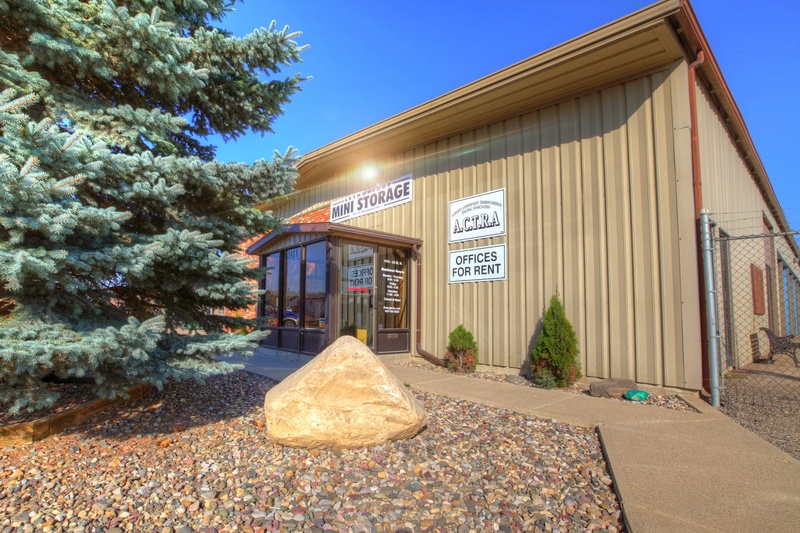 Feel free to swing by your self-storage unit or mailbox any time from 8 AM to 10 PM. Your items are in safe hands with Access Storage. We installed individual unit alarms on top of our 24-hour security systems to properly safeguard your possessions. You will always find local staff excited to help you out whenever you come by and visit.